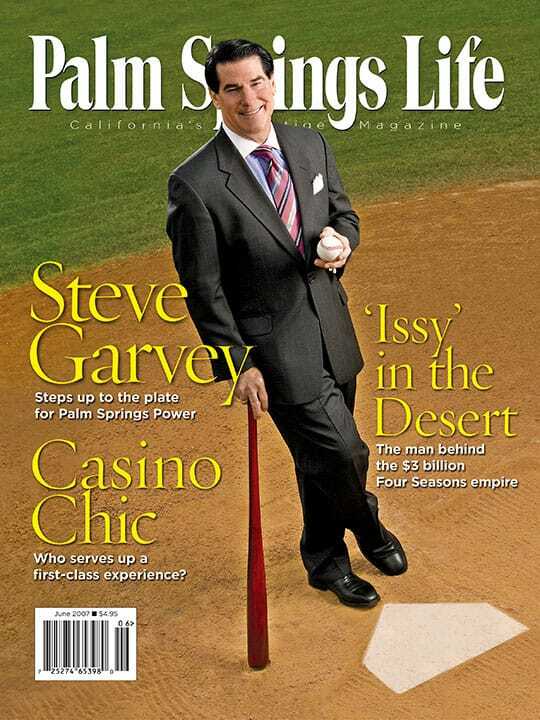 ON THE COVER – Steve Garvey. Photography by Ethan Kaminsky. By Jude Camillone. Photography by Ethan Kaminsky. Former Major Leaguer Steve Garvey inspires collegiate players in Palm Springs. By Sharon Apfelbaum. Photography by Ethan Kaminsky. They fell in love and created premier hotels around the world, but Isadore and Rosalie Sharp seek Palm Springs to revel in their shared bright spirit. By Janice Kleinschmidt. Photography by Elena Ray. 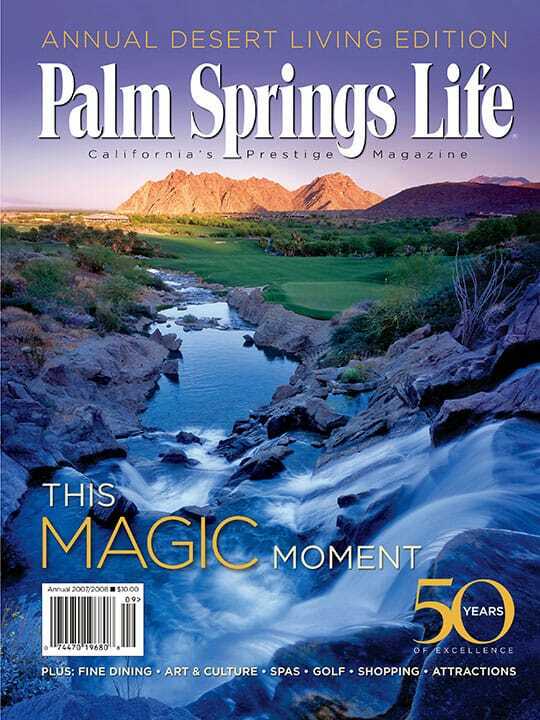 A new Desert Hot Springs inn transports guests to another world. Beyond slot machines and card tables, today’s casinos offer dining, A-list entertainment, and world-class spas. 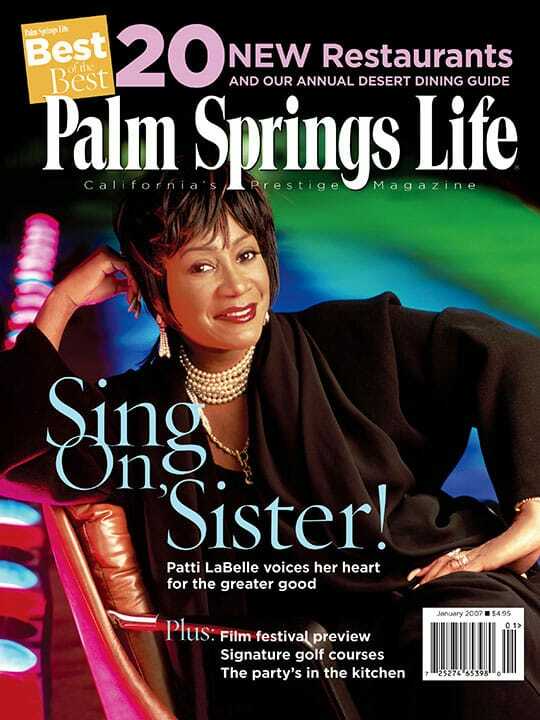 Two Bunch Palms gets to know its neighbors; “model” citizen helps young talent find credible agents; and indulgence at Paseo Palms Bar & Grill in Palm Desert. We show you where to find the brightest ideas in town — and the perfect lamp for your personal style. A fine blending of climate, culture, and capitalism distinguishes the new O.C. Earlier-than-ever presidential campaigning has a local effect. Sign, sign everywhere a sign!